DAVOS (Sputnik) - Unmanned taxis may appear in Moscow in the next three to seven years, depending on technological progress and on the success of trials, as well as the quality of road marking and weather conditions, Yandex internet services provider's Chief Operating Officer Greg Abovsky told Sputnik. "One of the important features of unmanned vehicles is that they are controlled by artificial intelligence that works in such a way that it needs to be constantly trained, see new situations and react to them. We believe in it, we will develop them further and expand their number, so that in a few years — three, five or seven — unmanned vehicles will appear on the streets of Moscow within the framework of the Yandex. Taxi service or our partner car manufacturers," Abovsky said on the sidelines of the World Economic Forum in Davos. Abovsky noted that it is difficult to predict any more precise dates for the start of the use of unmanned vehicles in Moscow, adding that such factors as the quality of road markings and weather condition are very important. According to Abovsky, Yandex initially launched unmanned vehicles in Innopolis, Tatarstan and Skolkovo Technopark, Moscow, and they are still operating there on a permanent basis. 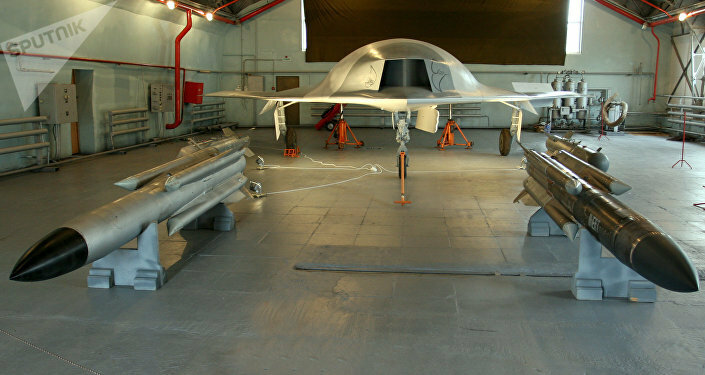 In addition, Yandex operates dozens of unmanned vehicles in special testing sites in Moscow, where the vehicles are being developed. Yandex now has permission to test its own unmanned vehicles in Russia, the United States and Israel. In November 2018, Russian Prime Minister Dmitry Medvedev said that he had signed a decree on conducting an experiment on the operation of unmanned vehicles on public roads in some areas of Moscow and Tatarstan starting from December 1. Deputy Prime Minister Maxim Akimov explained that as part of the experiment, 100 highly automated cars would be placed on the road.